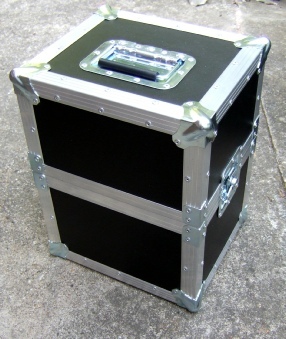 We can supply custom built Aluminium cases for your microscope so help keep it safe and sound no matter where you have to take it. 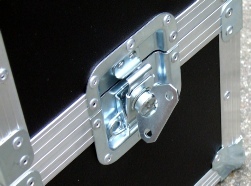 Sprung loaded handle that lays flat when not in use and large locks with fold back handles. 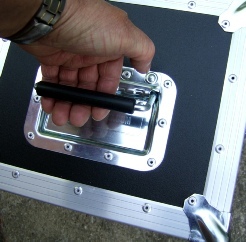 Custom sizing to accommodate binocular or trinocular head, c-mounts etc. Storage area for phase telescopes, micrometer or test slides, cables etc. On some models we already have sizing but will need to know head type and other accessories that may be fitted.